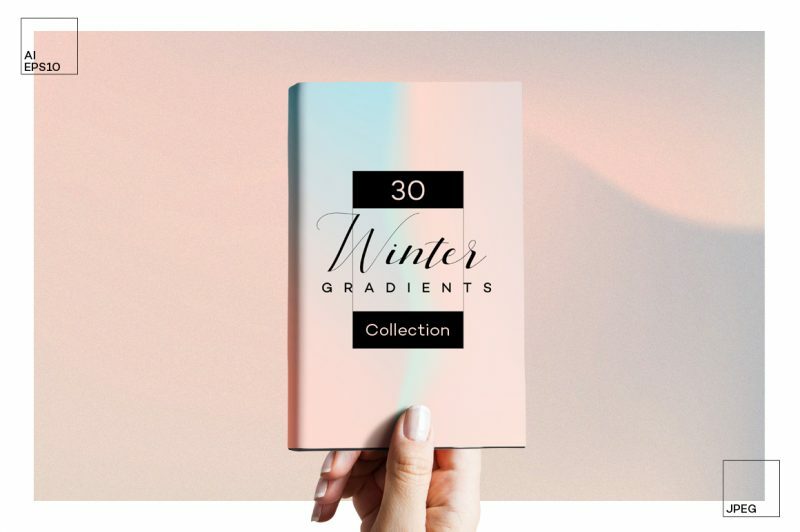 I am so happy to present you with this large set of Winter Gradients! 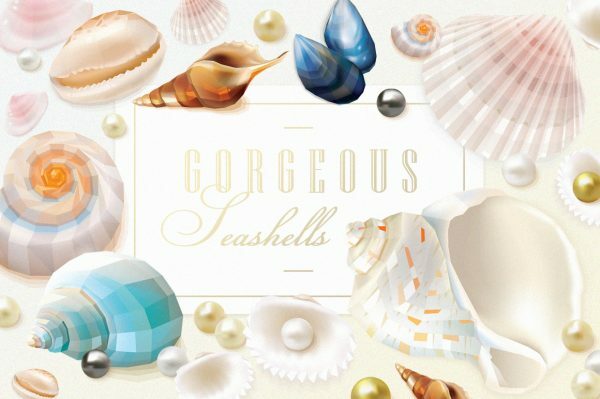 I am sure you will love them! 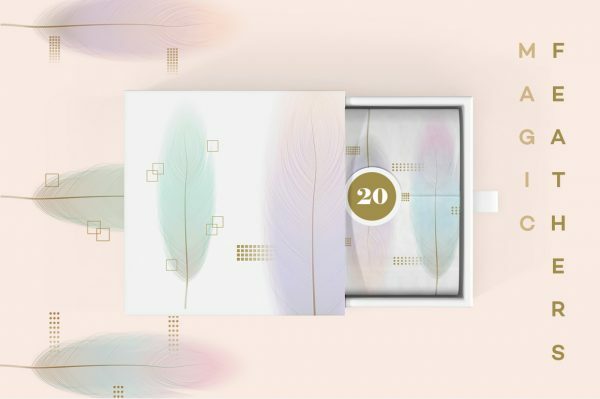 The pack contains 30 vector textures in soft winter color palettes. 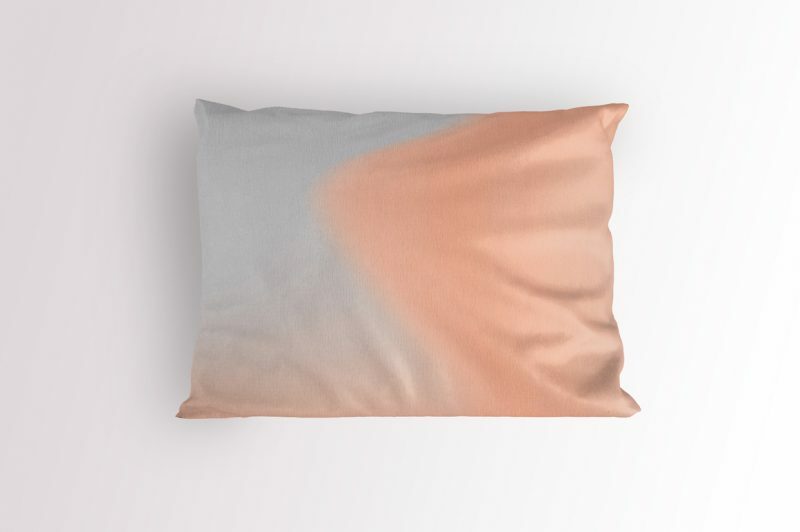 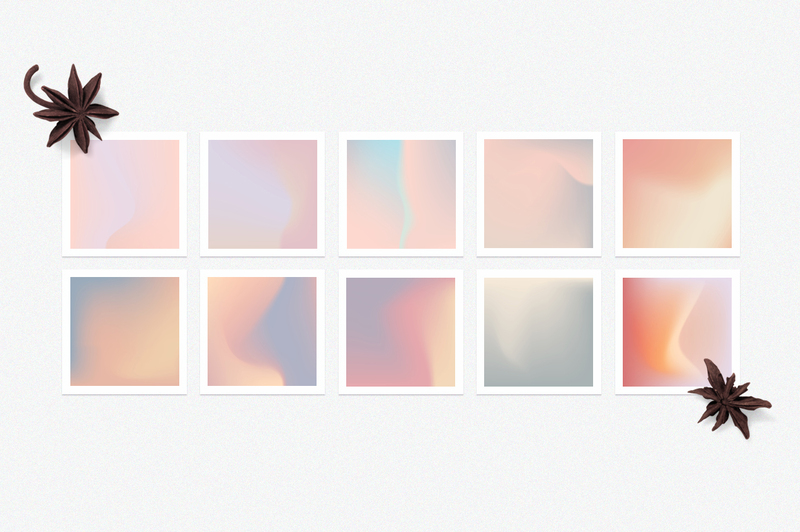 While creating them, I wanted to depict the sunrises and sunsets reflecting of the snowy surfaces. 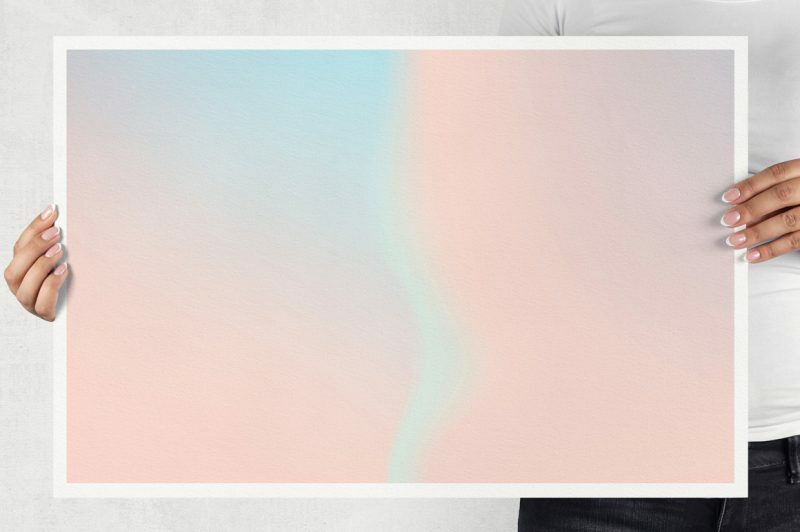 When that happens the snow is awarded with beautiful warm pastel gradient cover. 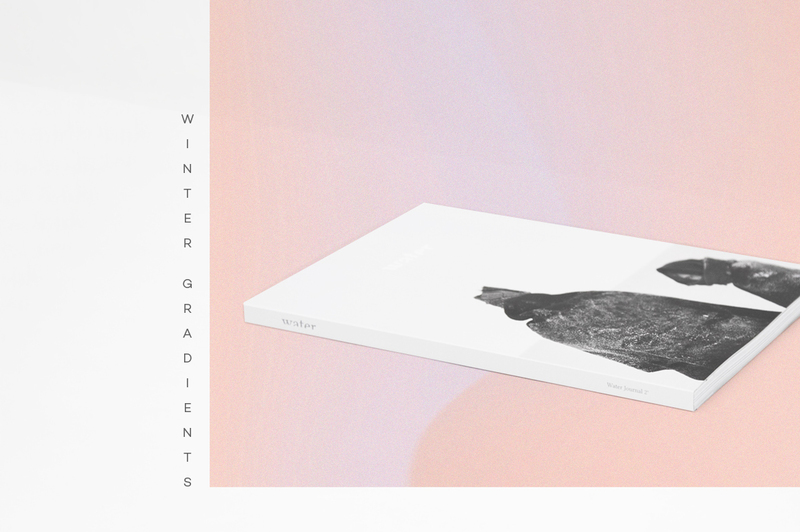 The light of the sun plays with the snow blanket and turns it into a glowing, radiant coat. 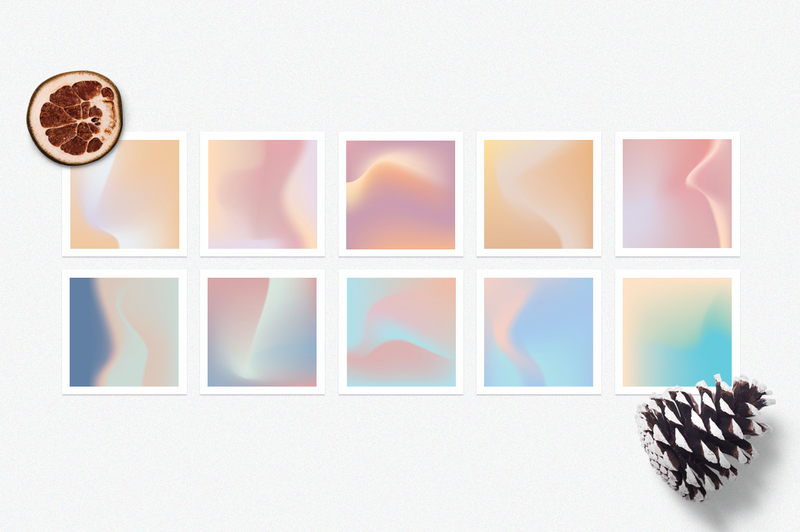 Now it`s time for you to start playing with Winter Gradient textures! Winter color palettes can be used for branding purposes, simply apply them as backdrop for your social media posts or combine them with other graphic elements and fonts. 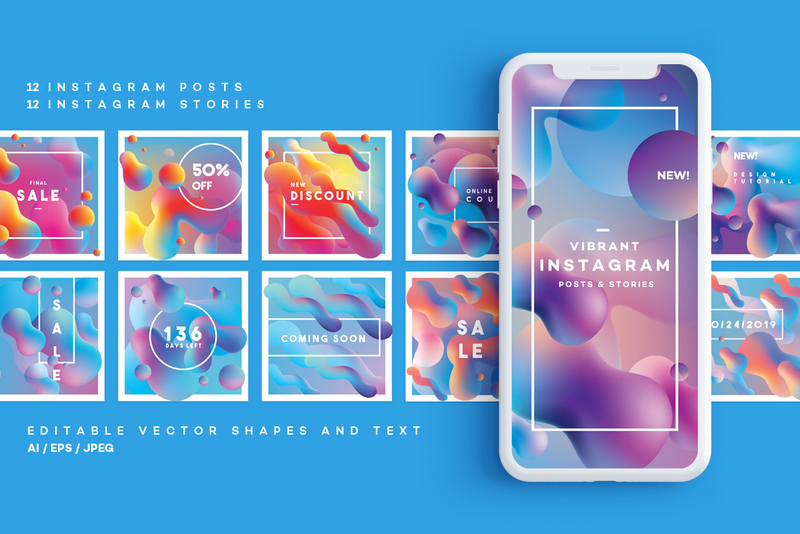 The contrast of warm and cold colors will also work amazing in web and app designs so if you have the skill to combine them with interesting photography and matching UI elements you will have a true hit on your hands! 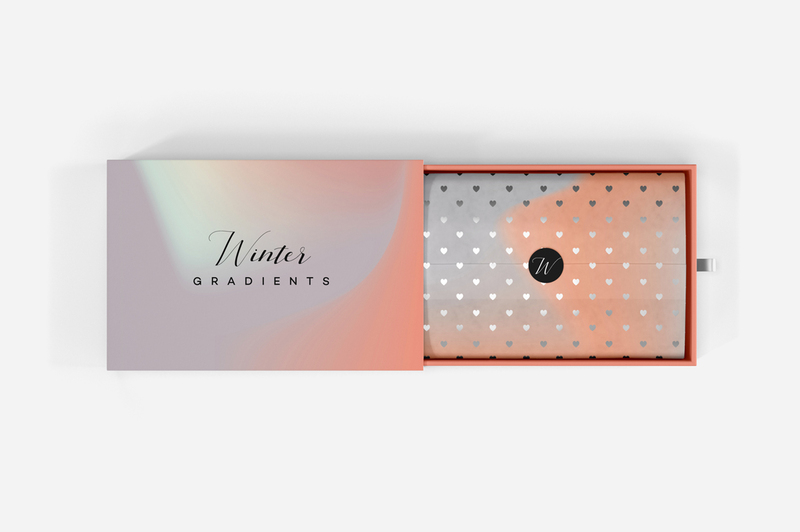 Winter Gradients will show you that this cold, misty season doesnt have to be boring or depressing. 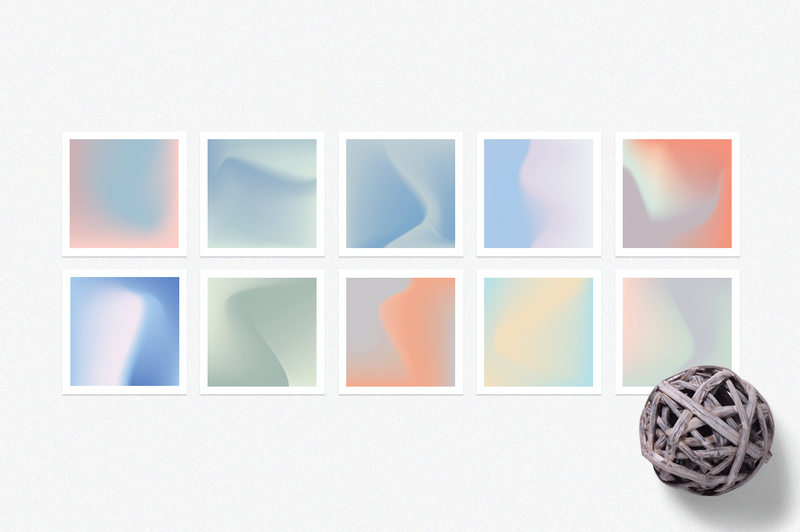 These textures will introduce a touch of ethereal elegance into your designs without even trying. 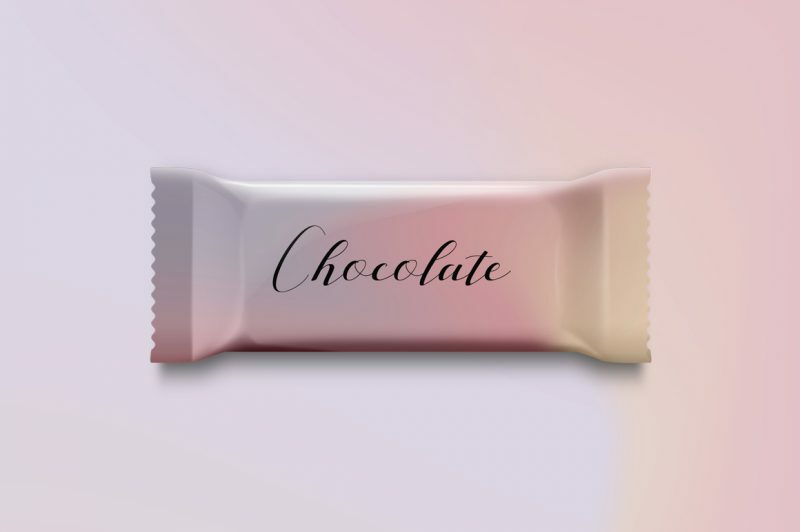 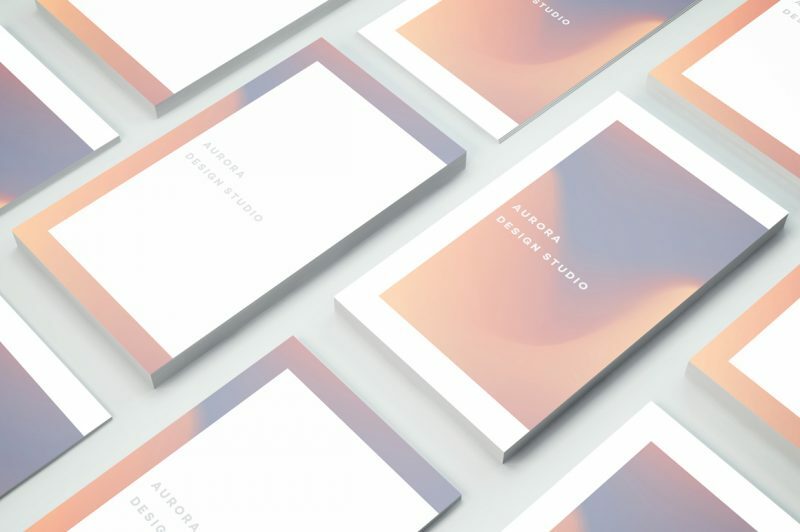 The pack is suitable for print so if you`re making greeting cards, invites, poster designs, brochures or book covers this collection will work for you as well! 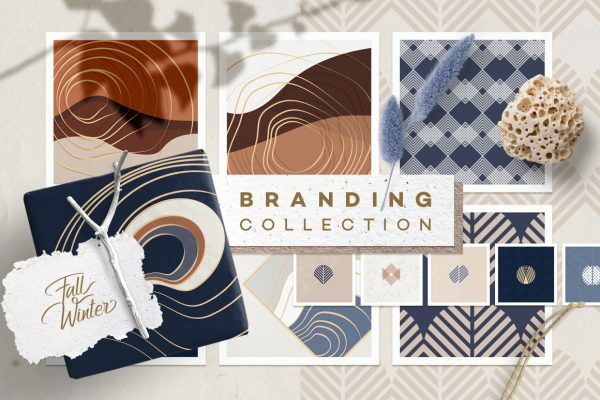 LOOKING FOR MORE WINTER COLLECTIONS? 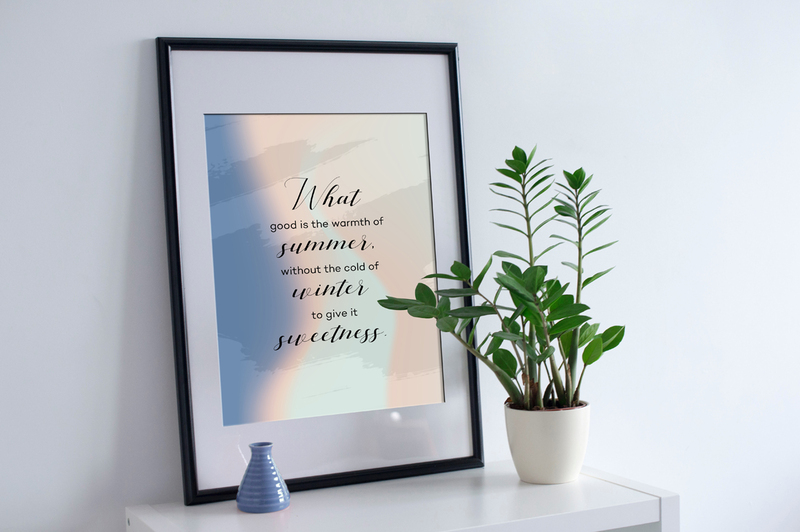 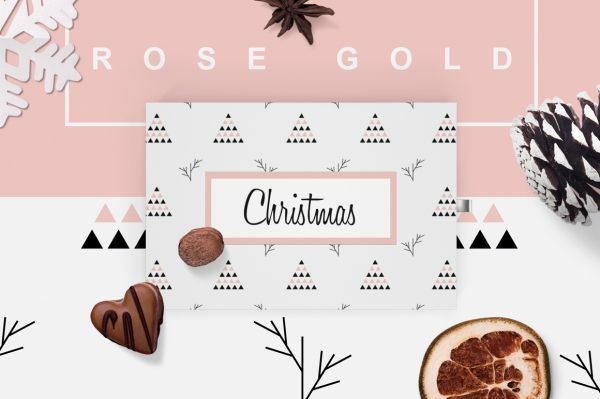 I just might have something for you, check out the Winter Tale Collection, Valley Mist Vector and Color font, and Rose Gold Christmas patterns. 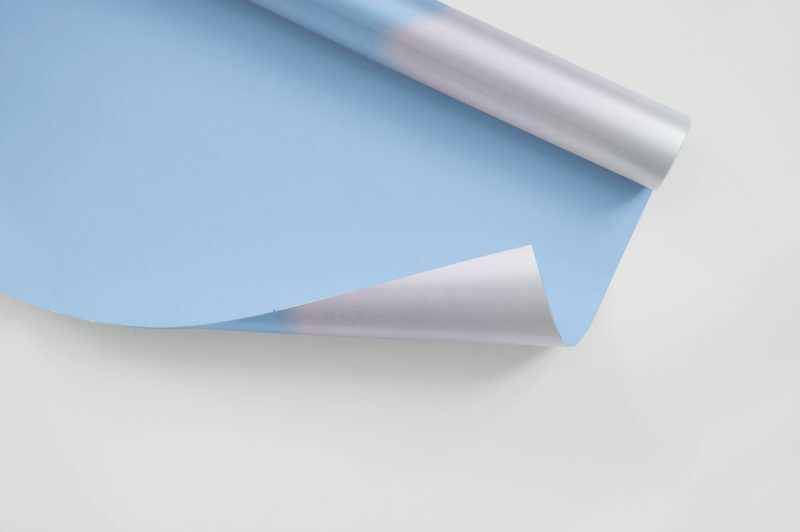 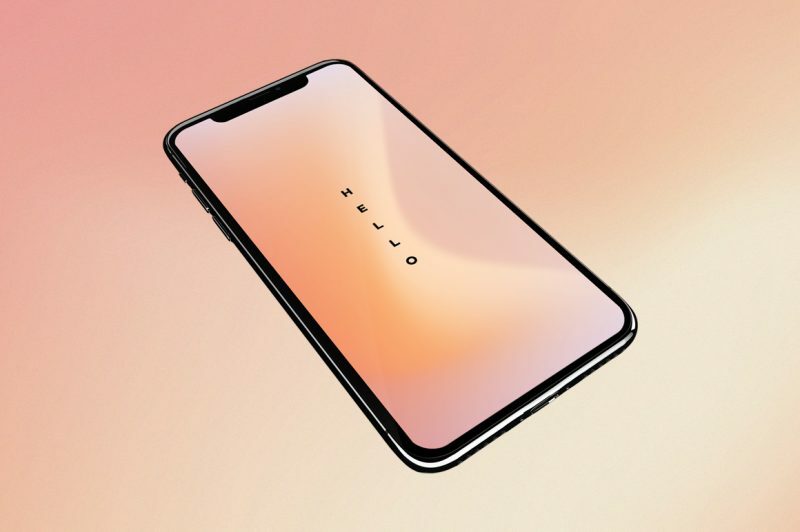 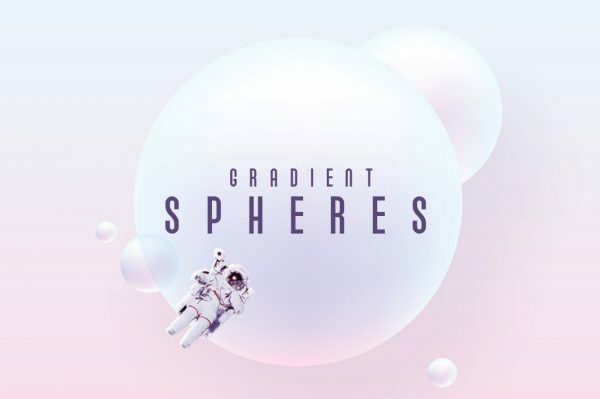 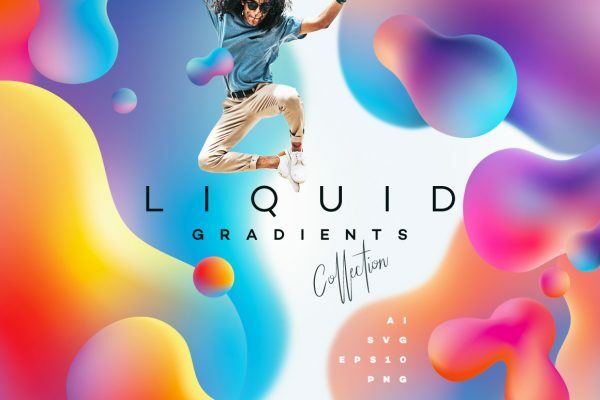 If you are looking for more gradient textures make sure to check this huge collection of 60 Holographic gradients!